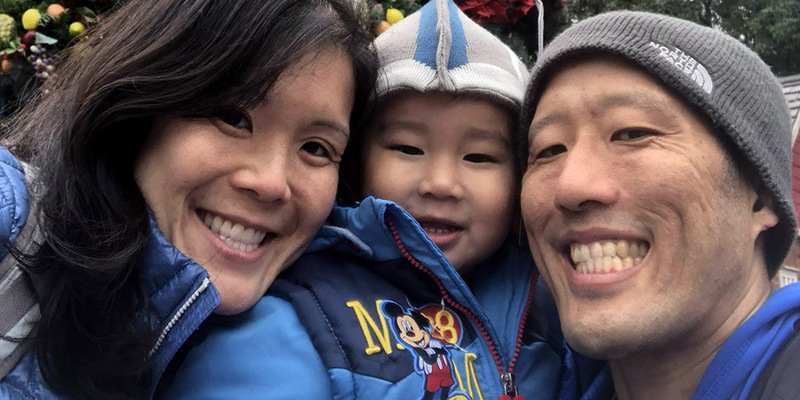 “I had difficulty with problem-based learning in medical school initially, but after the first year, I realized problem based learning was ideal for my education,” says Dr. Jill Inouye of her first year at the John A. Burns School of Medicine (JABSOM). The JABSOM curriculum is built upon problem-based learning, which places students in small groups to discuss cases that in turn lead to self-directed learning. Until recently, Inouye was the team physician for all UH Mānoa athletes. The Hawaii Baptist Academy graduate was a two-sport athlete in high school, and her science teachers encouraged her to consider a career in medicine. With an eye on medical school and sports medicine, she majored at UH Mānoa in kinesiology and sought a variety of experiences for developing leadership skills. Inouye wanted to continue her involvement in community service as she entered UH Mānoa, so she joined Golden Key, the international honor society founded on values of academics, leadership, and service. Dr. Lori Ideta, the group’s advisor, urged her to become president of the Mānoa chapter. She remembers thinking, “I could never be president!” Yet she cites the experience as critical in her personal development, and encourages undergrads aspiring to medical school to get involved similarly. 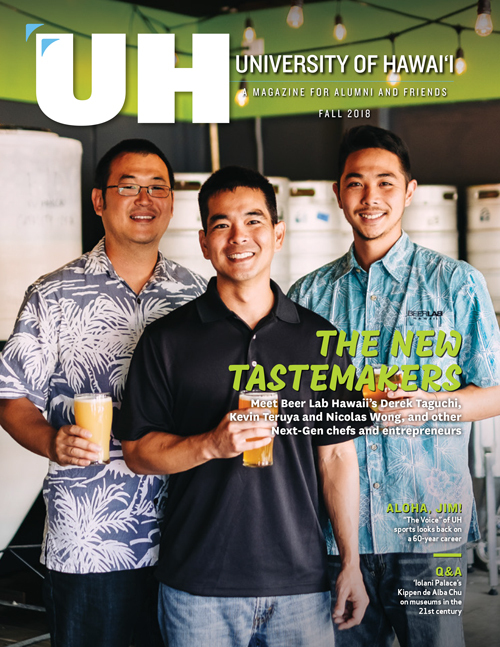 Now Inouye is working with other physicians in the Hawai‘i Pacific Health system, in a new bone and joint unit at Pali Momi Medical Center. She says, “It will still be sports medicine, but I will be in the clinic more. 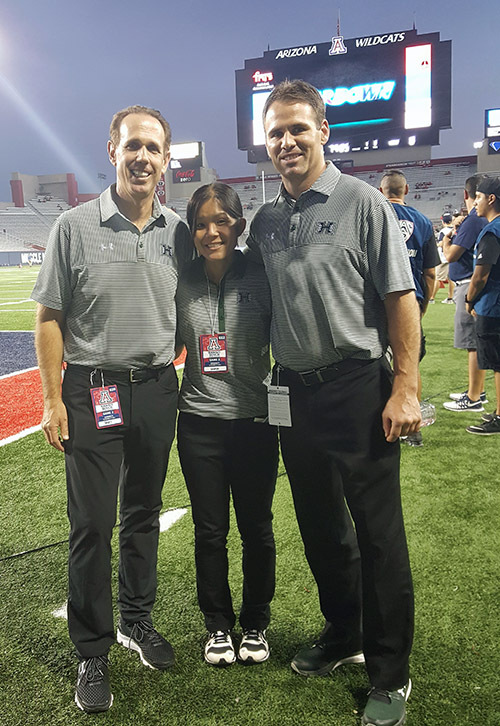 I’m looking forward to having other doctors to bounce ideas off of.” She will continue her involvement with athletes as well, helping with sideline coverage at Pearl City High School in her new position. She also looks forward to more time with her family and young son.